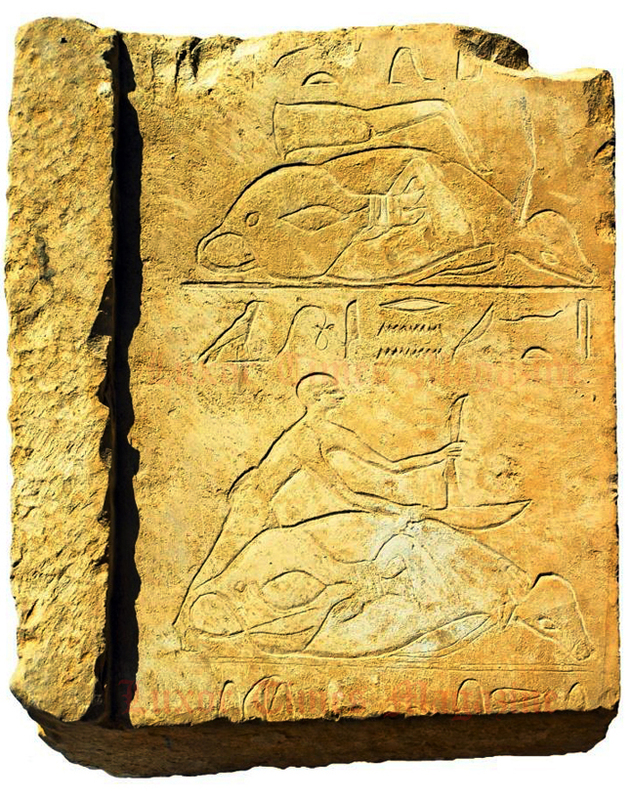 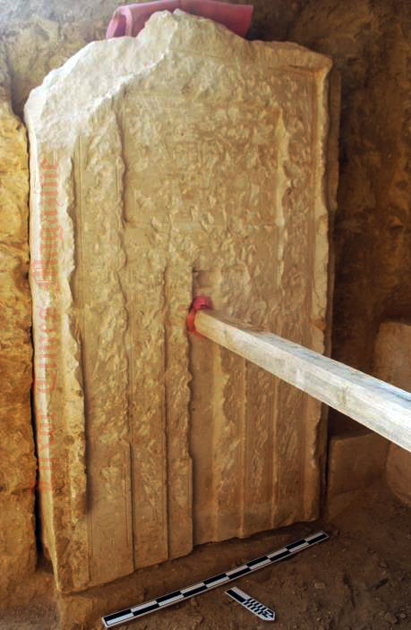 Middle Kingdom rock-cut tomb discovered in El-Lisht. 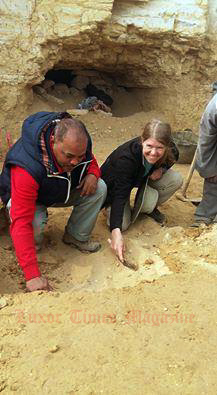 The Egyptian-American mission directed by Mohamed Youssef (Dahshur antiquities director) and Dr. Sarah Parcak (University of Alabama) discovered a Middle Kingdom tomb in El-Lisht to the south of Senusret I pyramid. “The mission has been working on documenting and preserving the result of illicit digs which took place after 25th of January 2011 turmoil.” Dr. Mamdouh El-Damaty, Minister of Antiquities, told Luxor Times. 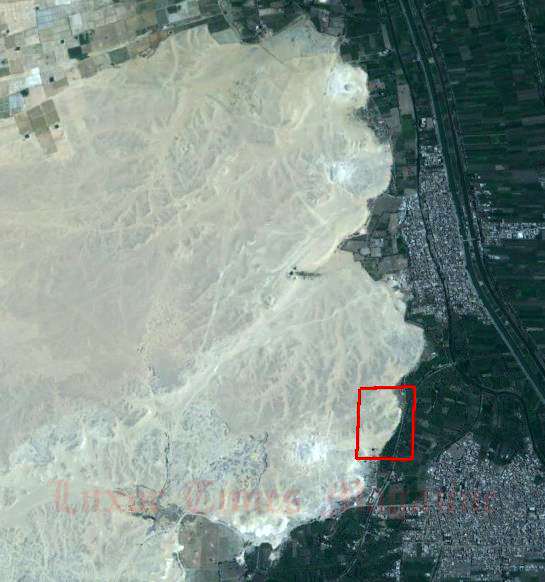 The mission will be holding a series of training session for Egyptian archaeologists working for the ministry of antiquities on the latest techniques to document and protect the sites using satellite technologies. 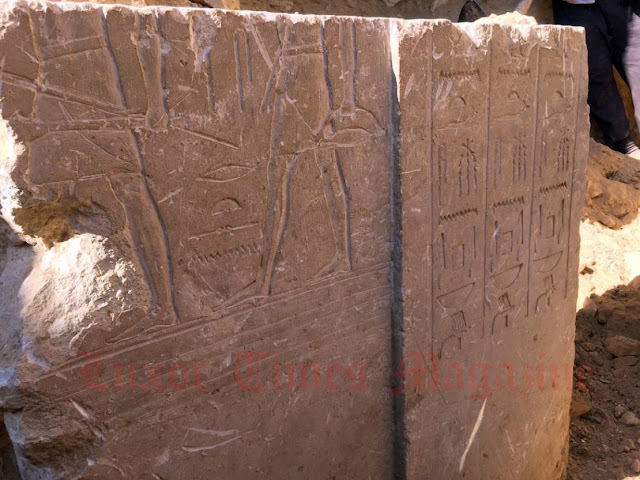 I love this kind of story: archaeologists have to have en eye for detail, but with the expansion and enhancement of technology, this is just fantastic!